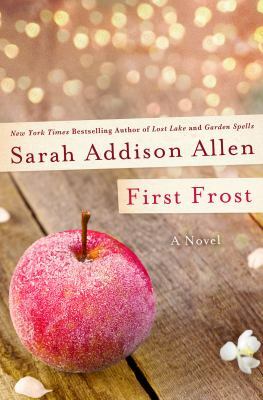 After their mother dies and their father virtually abandons them, Vianne and Isabelle must learn to forge their own way. Vianne marries and starts a family in an idyllic country setting outside of Paris while Isabelle becomes rebellious, expelled from one boarding school after another. When the Germans occupy Paris in 1939, Isabelle is sent to live with her sister but the horrifying experiences of escaping with other refugees opens Isabelle’s eyes to the pain and suffering the war will bring. The changes brought by the Germans are inexorable – the men are sent away to prison camps, food is rationed, soldiers are billeted in private homes, valuables ruthlessly taken, Jews and other “subversives” are persecuted then transferred to prison camps. Vianne, in the countryside, desperately walks a line between loyalty to her friends and neighbors while remaining unseen by the occupying soldiers. Isabelle joins the French Underground and risks her life again and again in an effort to make a difference. Their stories intertwine as they struggle to survive and protect those they love. 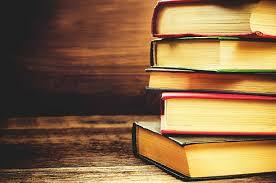 There are a lot – a lot – of books about World War II both fiction and non-fiction. It’s one of the most popular subject areas at the library. And while most of us learned the basic facts about the war from school and history books – dates, countries, famous battles – the stories of what it was like to actually live through the war are slowly disappearing as that generation ages and passes away. 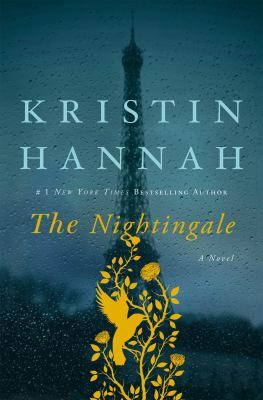 The Nightingale may be a dramatic, fictional account of living in war torn France, but the messages it sends are very real – remember for those that no longer can. What they did to survive, to change the course of events, whether big or small, mattered. We should not forget. In Ruth Reichl’s first novel Delicious!, Billie Breslin has traveled far from her home in California to take a job at Delicious!, New York’s most iconic food magazine. Away from her family, particularly her older sister, Genie, Billie feels like a fish out of water – until she is welcomed by the magazine’s colorful staff. She is also seduced by the vibrant downtown food scene, especially by Fontanari’s, the famous Italian food shop where she works on weekends. 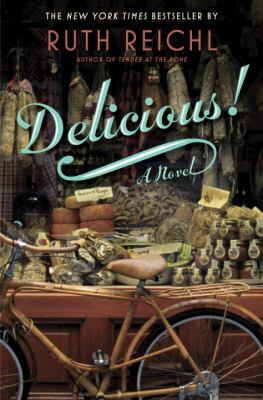 Delicious is also available for check out as a free ebook through the RiverShare Digital Library. Madeline is a force to be reckoned with. She’s funny and biting, passionate, she remembers everything and forgives no one. Her ex-husband and his yogi new wife have moved into her beloved beachside community, and their daughter is in the same kindergarten class as Madeline’s youngest ( how is this possible?). And to top it all off, Madeline’s teenage daughter seems to be choosing Madeline’s ex-husband over her. (How. Is. This. Possible?). 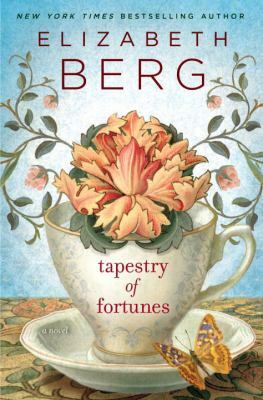 Elizabeth Berg’s newest is about Cece, a motivational speaker, and her friendships, Tapestry of Fortunes has a romantic thread but mostly it’s about Cece and her best friend, Penney, and later about a new set of friends. Cece decides to make changes in her priorities – travel more, work less, and downsize. She sells her house and moves into a house with three other women. The book is also about change and renewal when one’s circumstances take an unexpected turn. Cece and her roommates take a road trip in order to deal with unresolved relationships – driving from Minneapolis to Winona and Des Moines and Cleveland, stopping along the way to visit diners, bowling alleys and oddball museums. Berg writes with customary directness and immediacy.The reader gets a motivational boost and a bit of bibliotherapy, too. 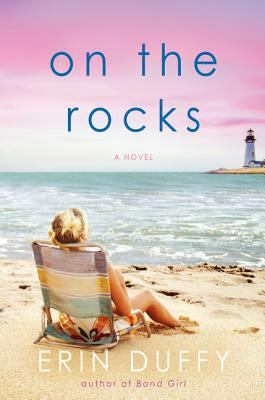 This book is a lovely mix of what a romantic comedy should be – light and funny with some undertones of seriousness. 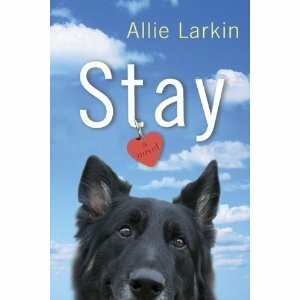 Stay by Allie Larkin will make you laugh (out loud), think about some of the big issues in life (without sending you into a tailspin) and wrap it all up with a happy ending. Savannah (“Van”) Leone has long been in love with her college pal Peter, but he falls for Van’s best friend Janie instead. Van is forced to stand by (as the Maid of Honor) and watch them get married, leaving her to her lonely life. In a fit of self-pity, she gets drunk while watching a marathon of Rin Tin Tin movies and gets it into her head that she needs a German Shepherd that will save her and always be with her. A little drunk-googling soon finds her the perfect puppy and before she can sober up, she’s bought a dog. The romance here is pretty predictable – girl-has-heart-broken, girl-meets-cute-guy, girl-and-cute-guy-have-issues, girl-and-cute-guy-overcome-issues, happy-ending. But the characters are likeable and realistic with messy, imperfect lives who try hard to be better. Van’s continuing struggle with her grief over her Mother’s death and her search for her own “family” adds depth and complexity. The real charm of the book though is Joe with his cheerful personality and big heart. And in no time, just like Van, you’ll fall in love with Joe too. 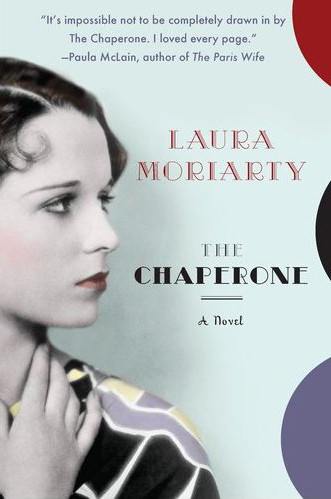 There have been books I’ve loved and books I’ve hated; but never has there been a book where I disliked every character and continued to read….until now. 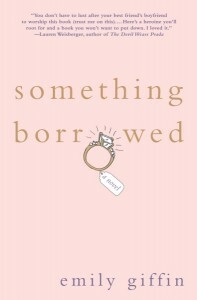 Emily Giffin’s Something Borrowed did just that to me. 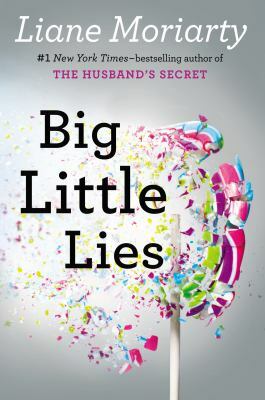 Though the story is about a 30-year-old-lawyer, Rachel, having an affair with her best friend’s fiance, it actually delves into the complexity of female relationships. 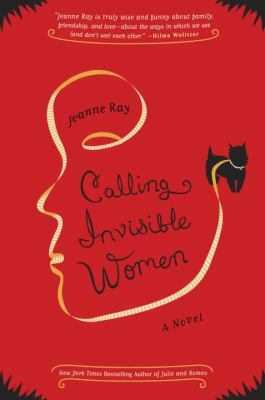 With flashbacks of Rachel and her best friend’s relationship, starting from their childhood, Giffin explores the world of female competition, rivalry and approval. There was not one person I was cheering for in the book. Their morals were astonishing and their mental justifications were far off based; however, I kept turning the pages and ended up finishing Something Borrowed in three days. I needed to know what would happen, and how Giffin would do it. Giffin ended the book in a way that pleased me; without giving anything away I’ll just say this: the ending was fairly realistic and believable.